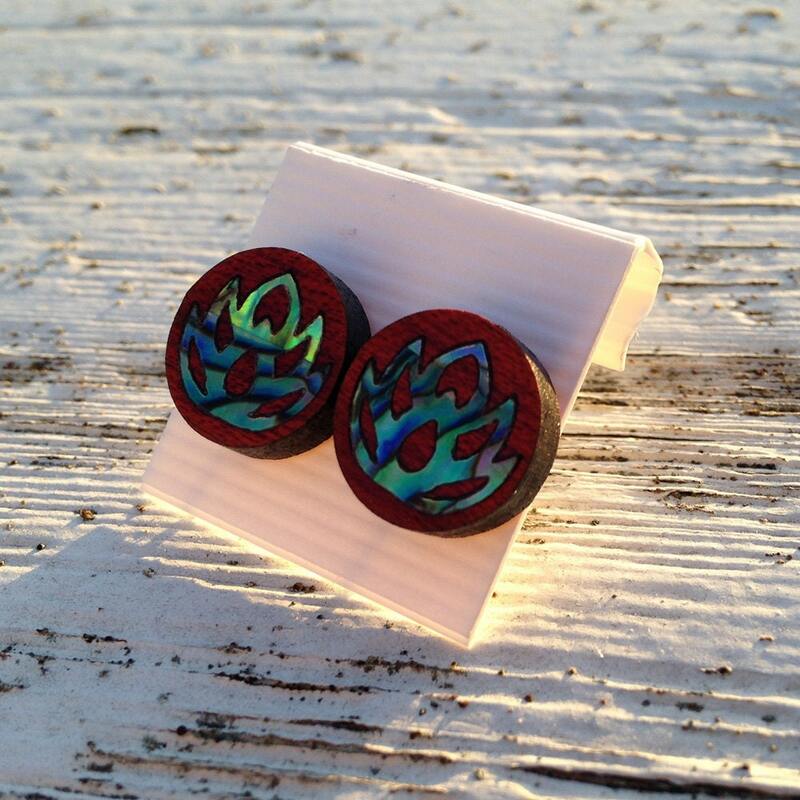 Lotus Flower designed Wooden Post Earrings made by K.C. Peck in Central PA. The price of this listing is for a pair of earrings.